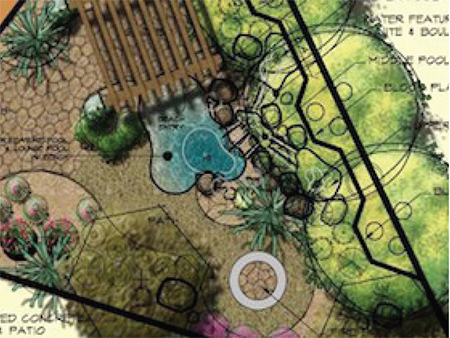 With hundreds of happy clients, Mountain Desert Landscaping brings original and fresh design to Lake Havasu City! 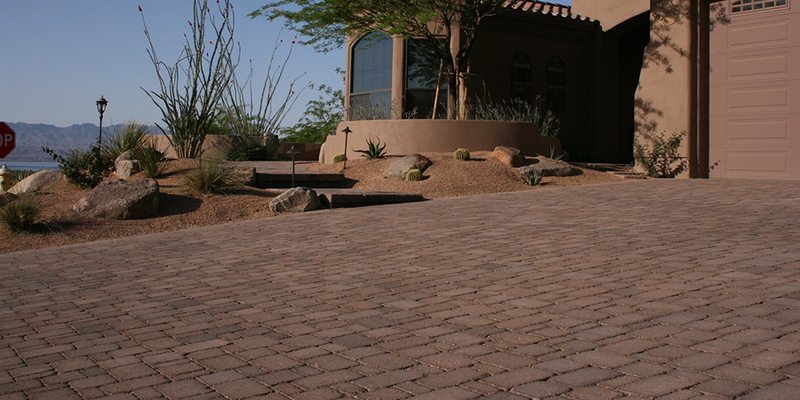 Mountain Desert Landscaping is with You Every Step of the Way. Our designer can create the design remaking your home into the space that you have always wanted. 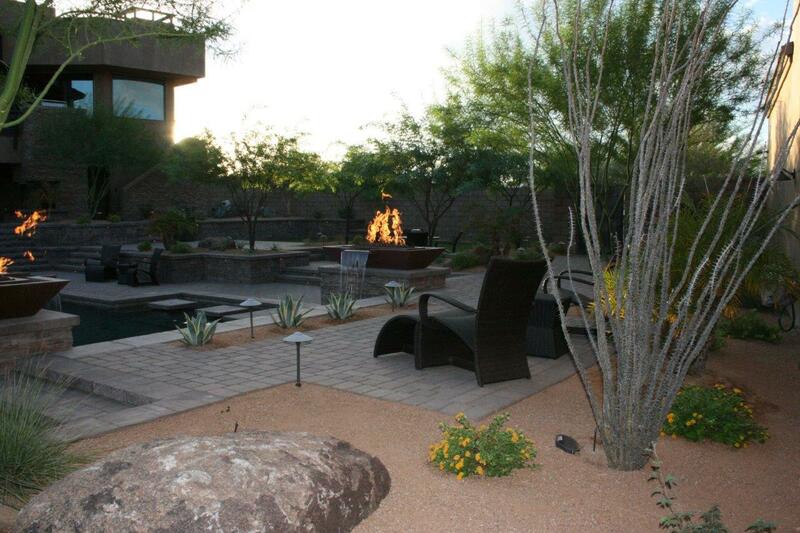 When the design is finished, we install and construct the project from beginning to end. Wonderful design and service! They completed our house on time, thank you Mountain Desert! Let me say something. You have an amazing Wonderful design and service! They completed our house on time, thank you Mountain Desert! Thank you for your very professional and prompt response.Wonderful design and service! They completed our house on time, thank you Mountain Desert! If I could give 100 stars for attention to detail I definitely would. Wonderful design and service! 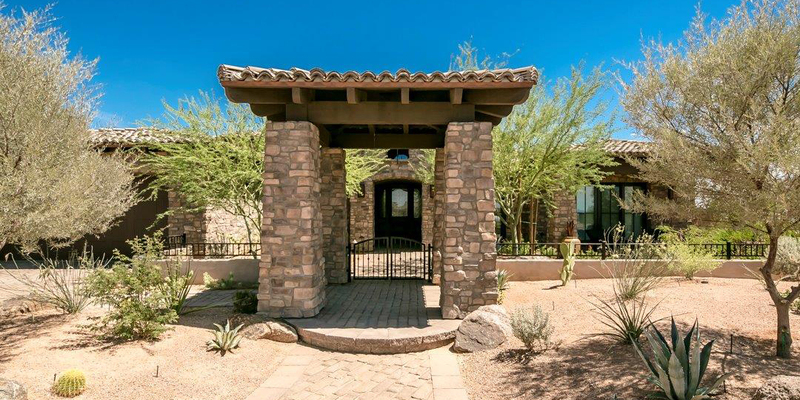 They completed our house on time, thank you Mountain Desert!